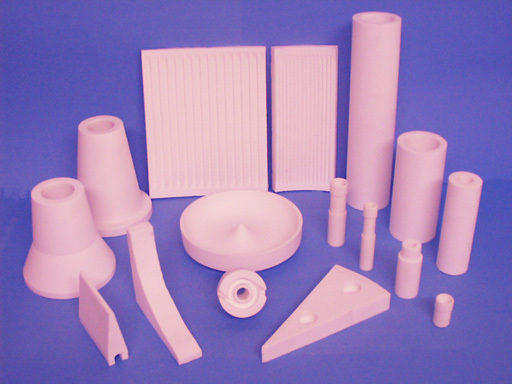 Although there have been many technological advances in the development of super wear - resistant ceramics, alumina remains one of the most cost effective solutions to many abrasion - critical systems.Typical applications include ball valves, coal classifiers, hydro cyclones, mill linings, nozzles, sand blasting nozzles, thread guides, and vortex finders. 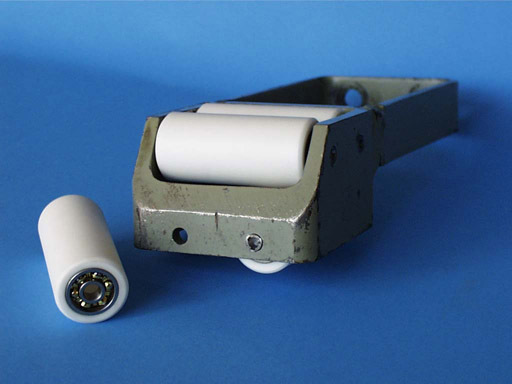 Henson Ceramics Limited is extremely versatile in its approach to ceramic forming. Manufacturing techniques include slip casting, isopressing, die pressing, extrusion, and tape casting. As no single requirement is the same, it is difficult to maintain a sensible level of stock. However, since the majority of tooling is made in - house, it is usually possible to dispatch most products within 1 month of ordering.